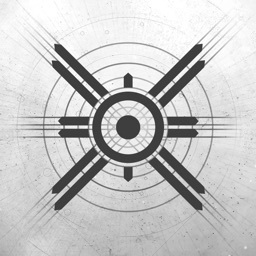 The most anticipated character of Destiny 2, Xur, Agent of the Nine has its own application to track him down. 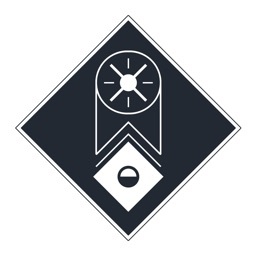 - Location: Find out Xur's exact location on a detailed map with ease. 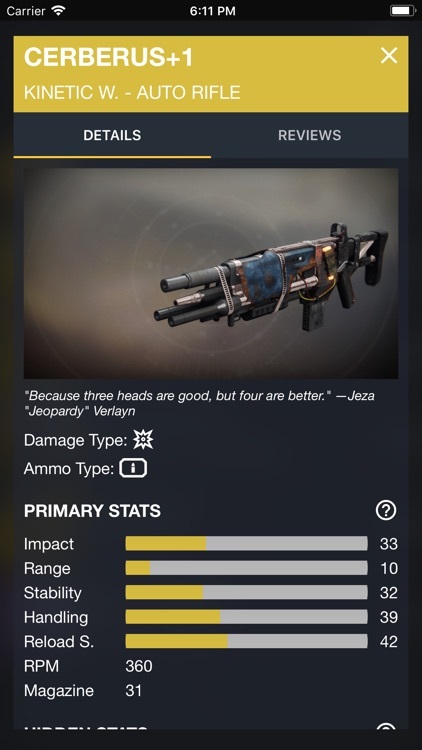 - Weapon & Armor Details: See all the stats and perks of a weapon or armor in detail. 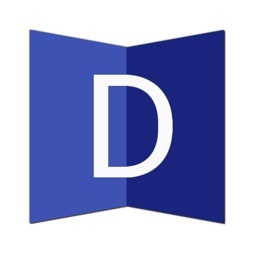 - Weapon & Armor Ratings and Reviews: Give ratings to exotic items and write reviews on them. Check what the Destiny community thinks about a specific exotic and decide to buy it or not accordingly. 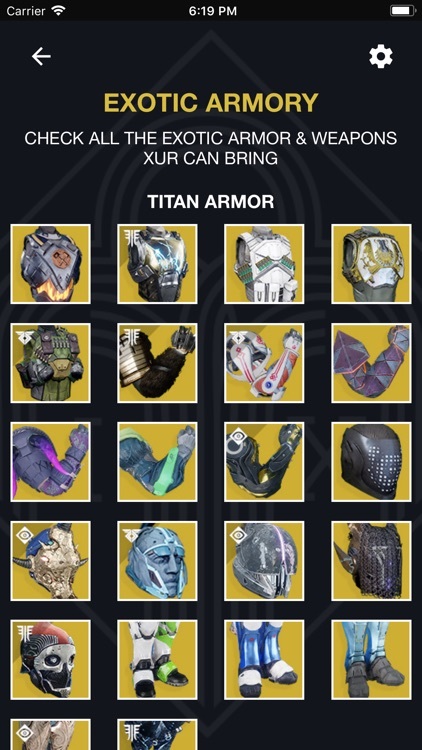 - Guardian Wishlist: The classic feature is back and better than ever! 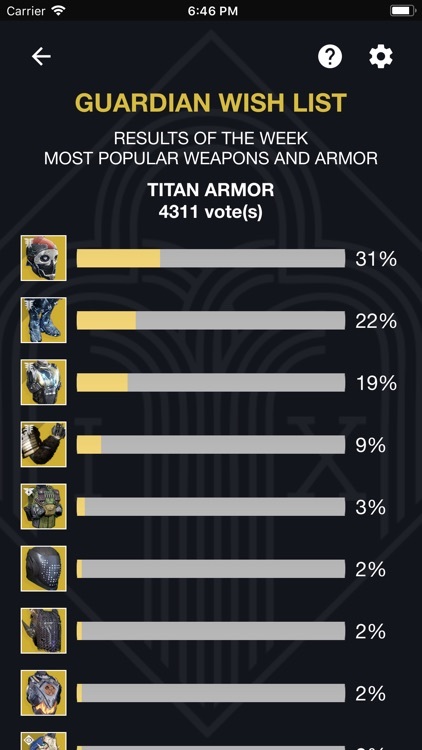 You can now see the votes being cast in real time and see the percentages for all items; not just the item with the most votes. 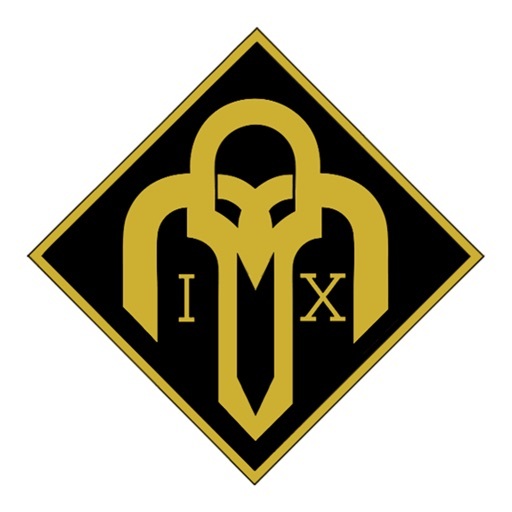 - Best Exotics: See all the exotics ordered according to their community rating. - Exotic Armory: Check the details of all the potential loot Xur can bring. Rate & review them to show your love or dislike! 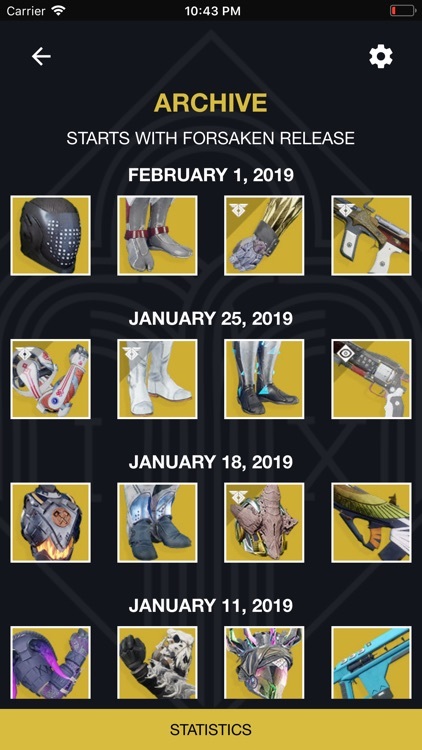 - Archive: Check what Xur has brought in previous weeks in an orderly fashion. 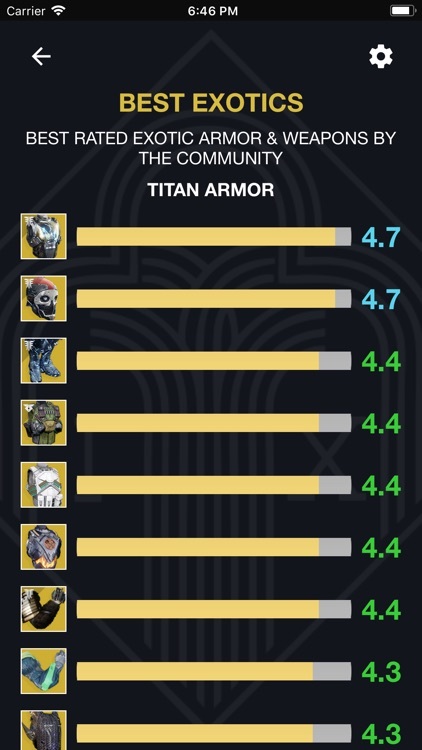 Instantly see how many times a particular exotic item is brought by Xur. Archive starts with Forsaken release. 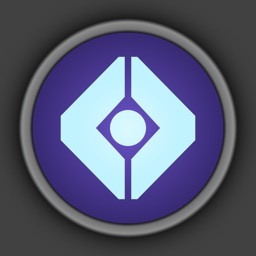 - Custom Notifications: Get notifications for Xur's arrival and departure. 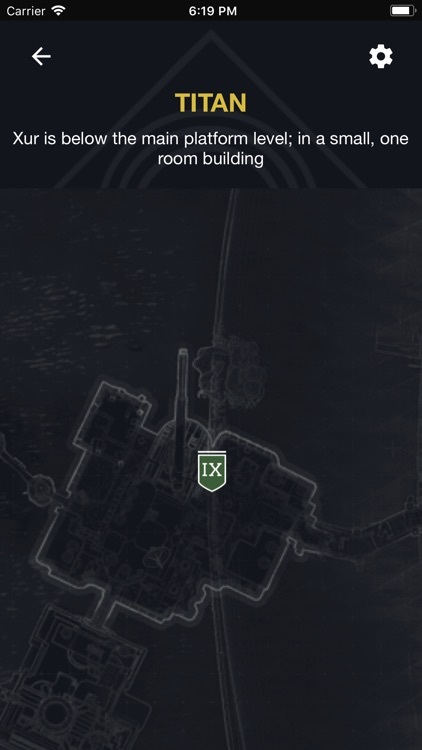 Important Note: Where is Xur? 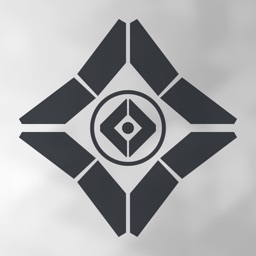 no longer supports Destiny 1. 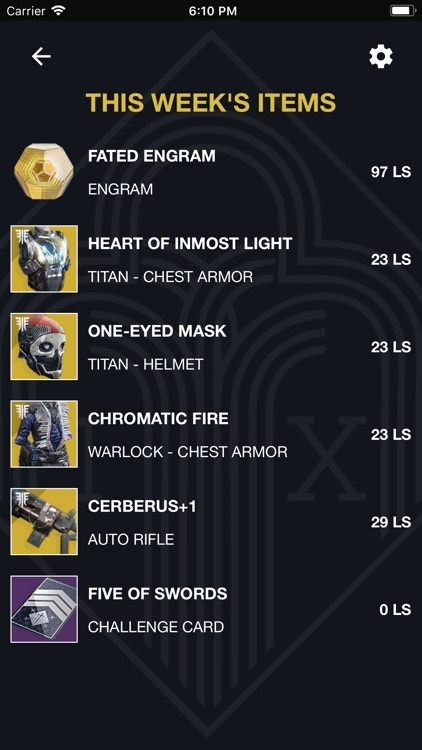 Similar Apps to Where is Xur?